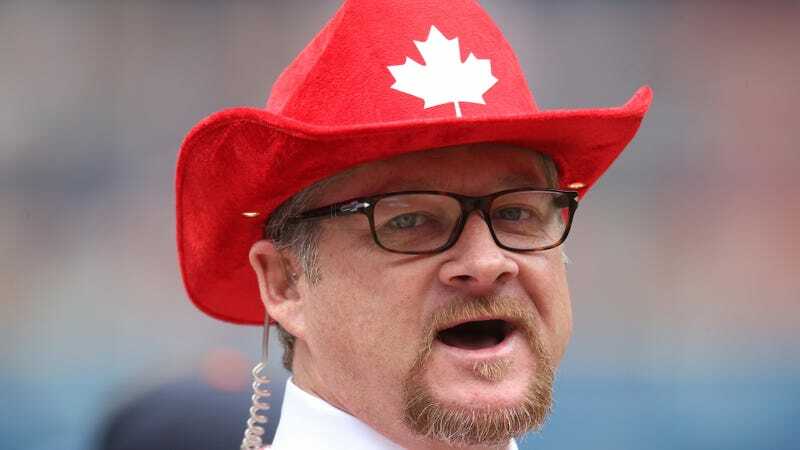 Former MLB Player Gregg Zaun Fired From Broadcasting Job For "Inappropriate Behavior And Comments"
Gregg Zaun has been fired from his position as a television analyst for Blue Jays games with Sportsnet after complaints of “inappropriate behavior and comments” from female colleagues. Zaun played 16 years for the Marlins, Blue Jays, and others before taking the television gig upon his retirement in 2011. In unrelated news, remember that time he tweeted about how much he, a 41-year-old man, hated when all the college girls at the bar were “tubby”?